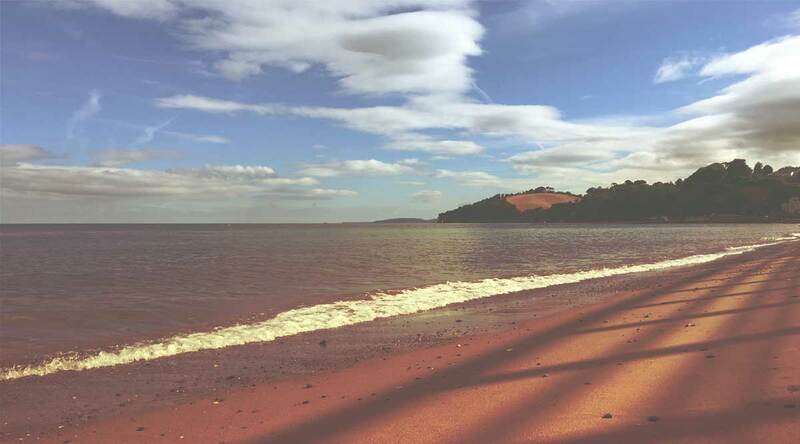 Want to know more about things happening at Dawlish Christian Fellowship? Life Groups are places to get to know one another better, share life together, pray together, offer and receive practical support, spur one another on toward love and good deeds, and reach out into our community with God’s message of hope. Listen to our talks from the comfort of your home: Audio talks now available.